FundRequest, a decentralized marketplace for open source collaboration, will have its token FND listed on CoinBene on May 24, 2018. This follows listings on decentralized exchanges Radar Relay and IDEX in late February. CoinBene is a Chinese exchange headquartered in Singapore that has a 24-hour trading volume of roughly $140 million and over 1 million registered users worldwide. 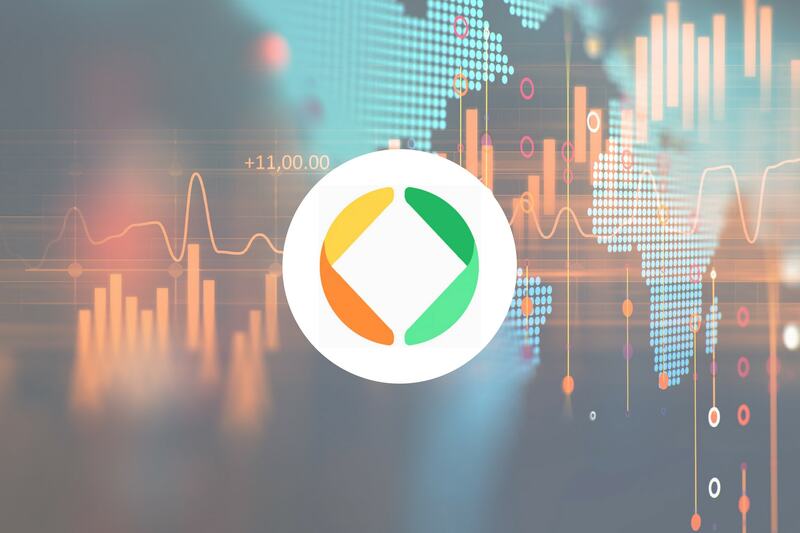 They are expanding aggressively, having begun operations in Brazil and Malaysia, and are even looking to set up exchanges in India and the Middle East. This development will greatly enhance the liquidity and exposure of FundRequest, which has been seeking to accelerate its bid to become the leading business support platform for open source software development. Capitalizing on the rise of the open source economy, FundRequest wants to give developers and organizations a comprehensive platform, equipped with all of the necessary tools, that will streamline the often-complex open source gig economy. The social motive for the project is to foster a better open source environment for software. As stated in the FundRequest whitepaper, the primary stakeholders in the FundRequest ecosystem are the funders, solvers and project owners. The project owner validates the solution that a solver provides; the solver then gets paid in FND that has been allocated in a smart contract initiated by the funder. Also noteworthy is FundRequest’s “SkillToken Factory.” This is a decentralized system that rewards SkillTokens to users who are of good repute, with the ultimate aim of encouraging community involvement and engagement. SkillTokens are non-transferable tokens which are skill-specific, and awarded to users upon successful completion of a request. The awarding of SkillTokens extends beyond just the solutions provided by solvers. Users can also earn SkillTokens for their integrity. For instance, users can show integrity by participating in the platform’s governance voting system. FundRequest has stated that they will either outsource this voting mechanism by using a platform like Aragon, or develop their own, if necessary. What’s more, multiple platforms will be able to integrate with the SkillToken Factory. FundRequest ended their ICO in February 2018, raising $12.5 million which is 84% of their $15 million hard cap. The majority of this has been allocated for development and operations, with the rest going into marketing, legal costs, IT infrastructure and security, and contingency funds. The project has begun offering bounties for community security audits, worth up to $10,000 in FND tokens. In addition to engaging the community, they have begun reaching out to other ventures, and have secured a number of partnerships. This includes ORCA (an open banking platform), Trust Wallet and SingularityNET. The trading pair for the FND token on Coinbene will be ETH. Visit CoinBene to register an account and begin trading. Learn more about FundRequest by visiting their website and get a summary of the project’s development so far on the FundRequest blog.